If you have an HTTP or SOCKS5 proxy server on your network between a host running the cf CLI and your Cloud Foundry API endpoint, you must set https_proxy with the hostname or IP address of the proxy server. The https_proxy environment variable holds the hostname or IP address of your proxy server. https_proxy is a standard environment variable. 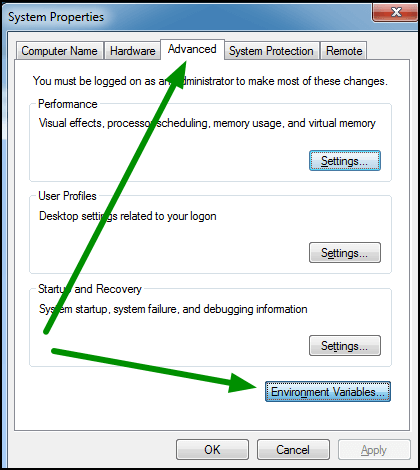 Like any environment variable, the specific steps you use to set it depends on your operating system. The cf v3-ssh command supports SOCKS5 proxies. To specify the SOCKS5 proxy server, set the ALL_PROXY environment variable using the following format: ALL_PROXY=socks5://socks_proxy.example.com. Note: cf ssh does not work through a SOCKS5 proxy. Set the https_proxy environment variable using the command specific to your shell. For example, in bash, use the export command. Open the Start menu. Right-click Computer and select Properties. 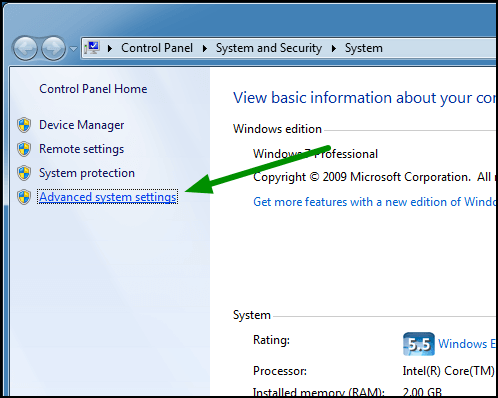 In the left pane of the System window, click Advanced system settings. 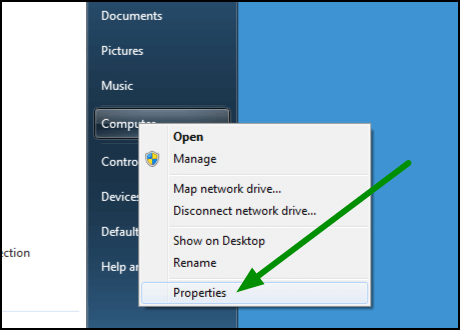 In the System Properties window, select the Advanced tab, then click Environment Variables. 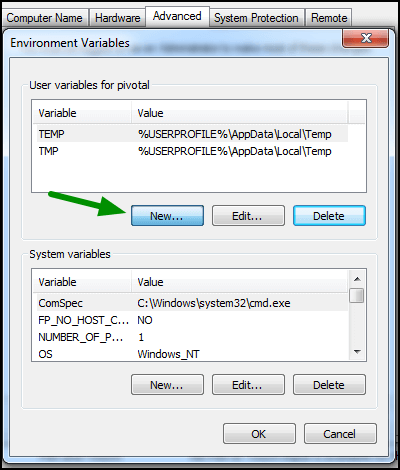 In the Environment Variables window, under User variables, click New. In the Variable name field, input https_proxy. In the Variable value field, input your proxy server information.